Shippers face two external factors that impact their costs, and traditionally they have had very little control over them – shipping rates and available capacity. Big data, though, is starting to change this. More companies are now using the millions of data points their supply chains are generating to improve their operational metrics, including shipping expense and asset utilization, to deliver better customer service and improved relations with carrier partners. 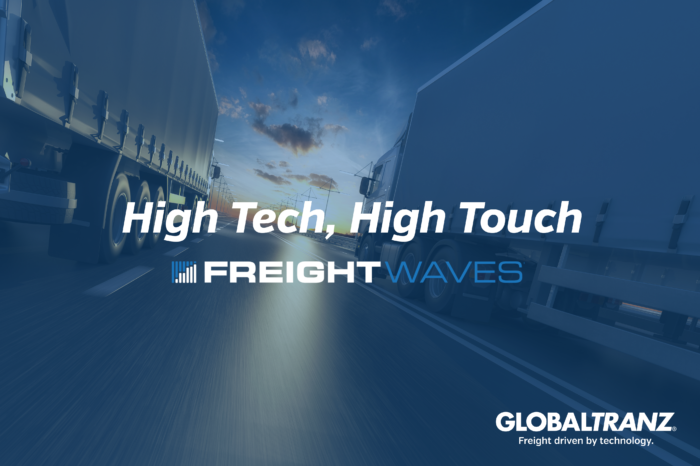 In the latest installment of the “High Tech, High Touch” series, FreightWaves writer Brian Straight discusses the obvious- and not-so-obvious – benefits of predictive analytics for shippers and carriers, and how 3PLs can play an important role in transforming shipper and carrier data into actionable insights that drive operative and competitive advantages.